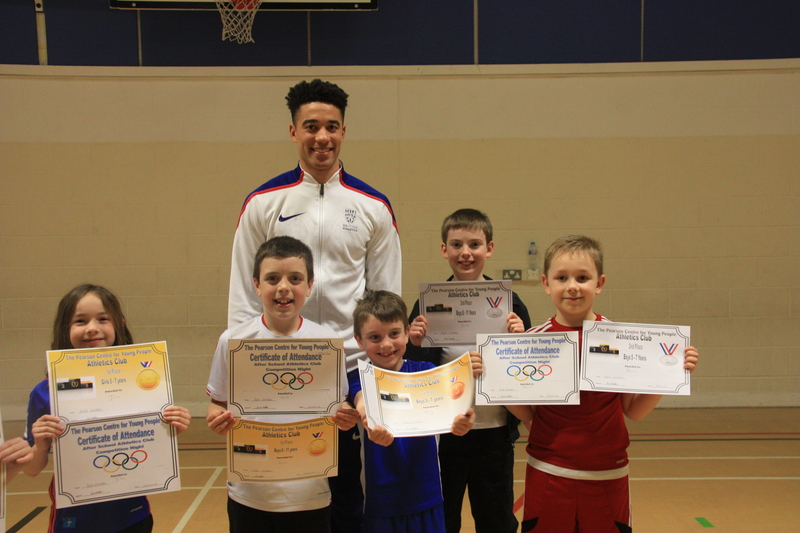 On Monday we were lucky enough to have Alex Knibbs visit the The Centre and meet the young people from our Athletics group. Alex Knibbs competited in the World Junior Athletics Championships and won Bronze with his team in the 4 x 400m relay. Well done to all the children that took part in our Athletics competition and thank you to Alex for joining us!